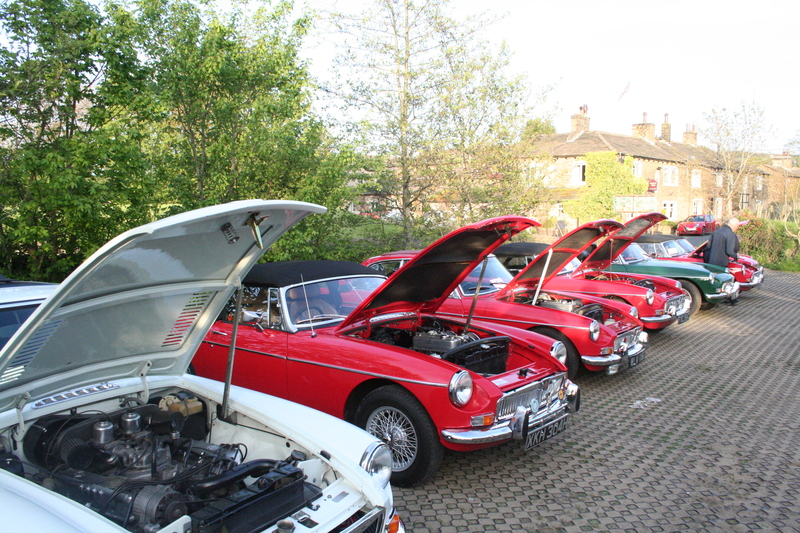 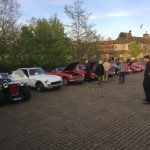 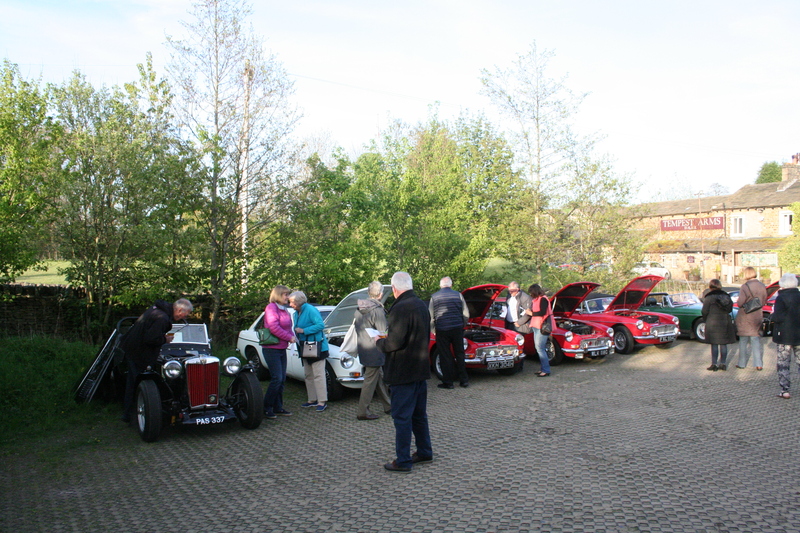 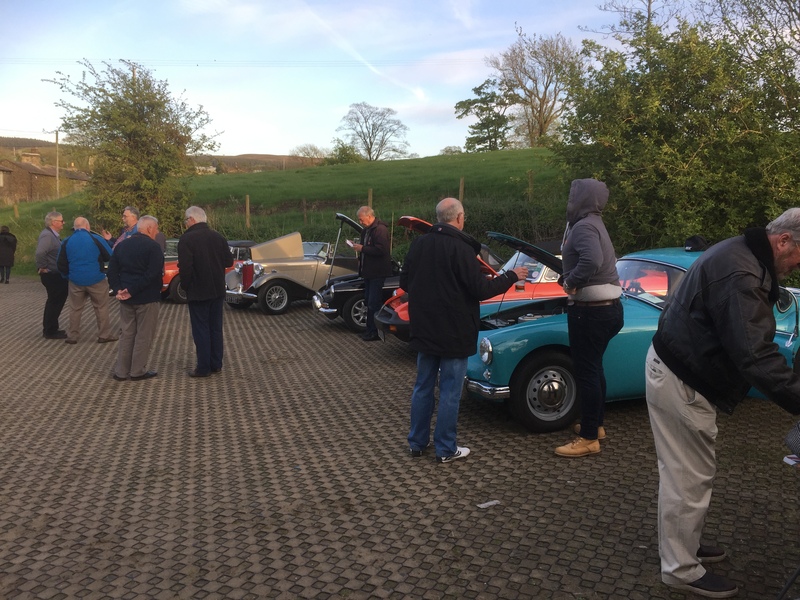 Our May natter was the annual Pride of Ownership, and for once we were blessed with good weather. 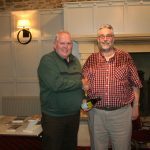 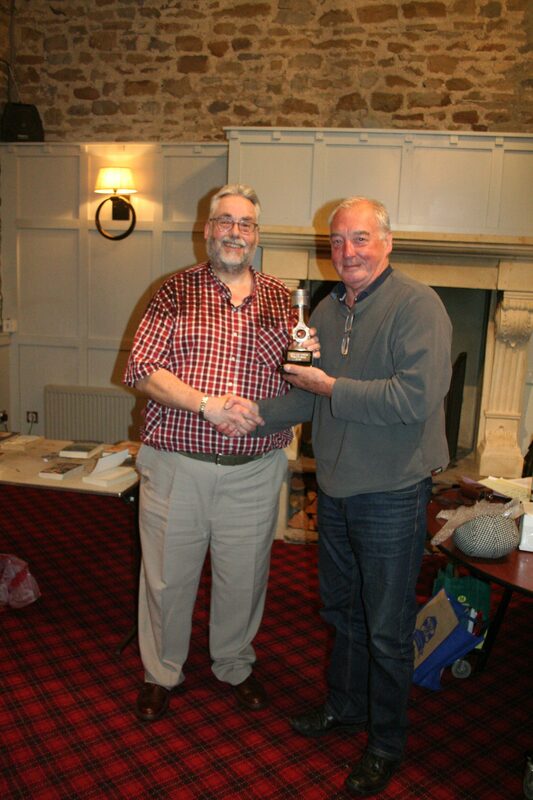 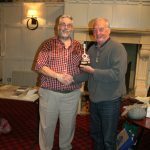 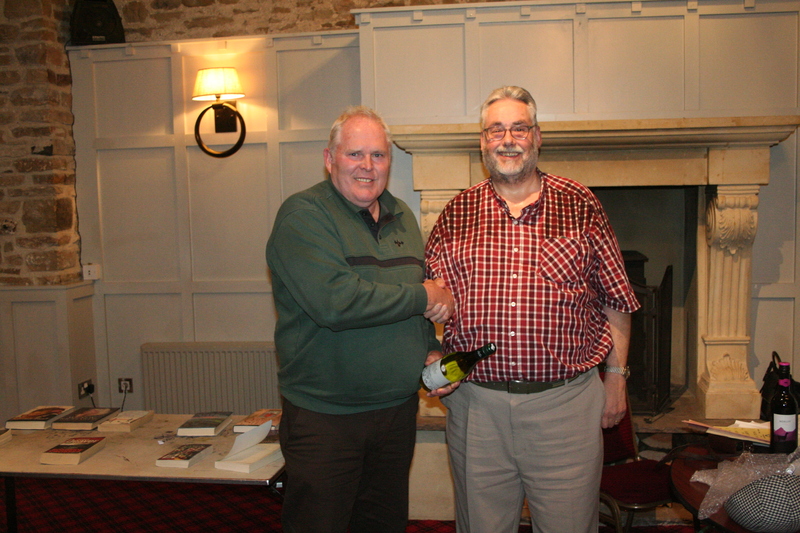 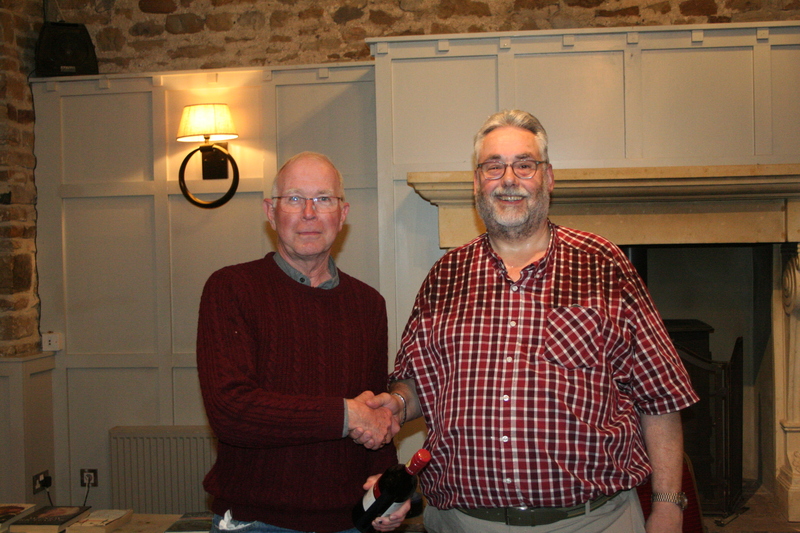 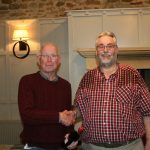 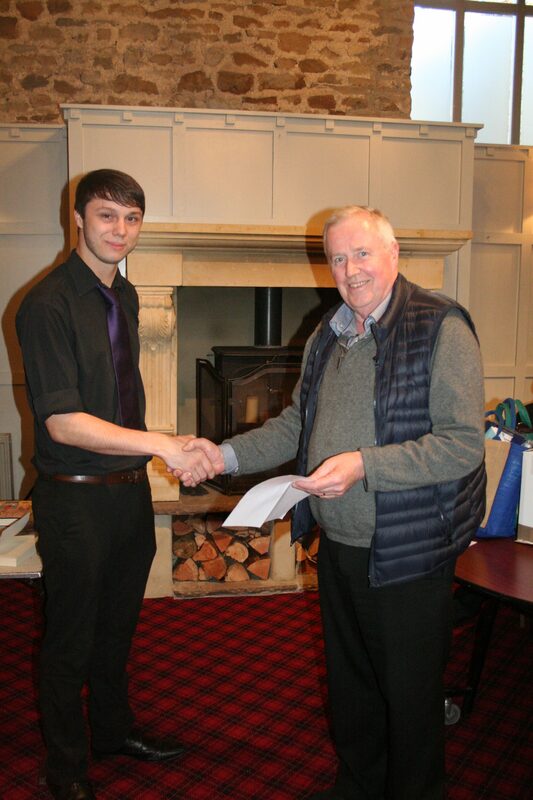 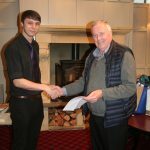 This year the event was run on different lines, with classes for different aged cars and even a “best car” as voted for by a member of the Tempest Arms staff, including a £50 voucher, which lucky Bill Poole won with his GT V8. 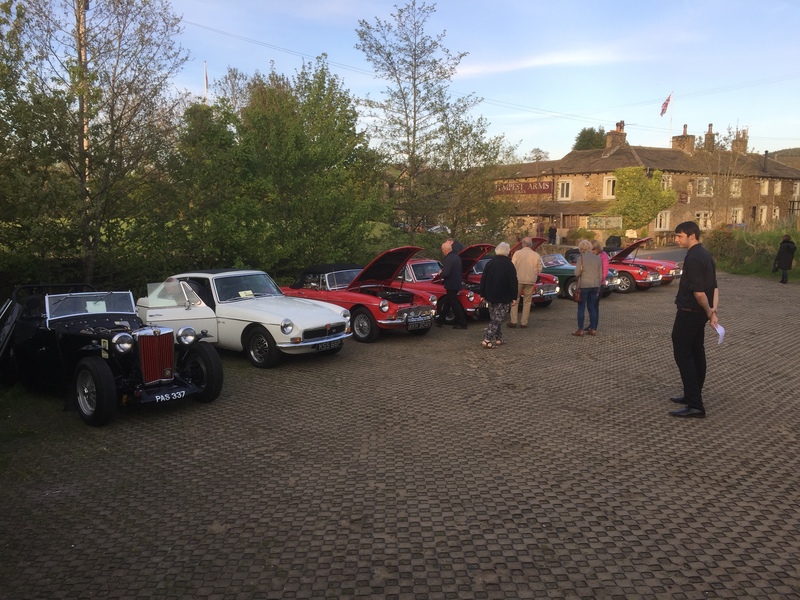 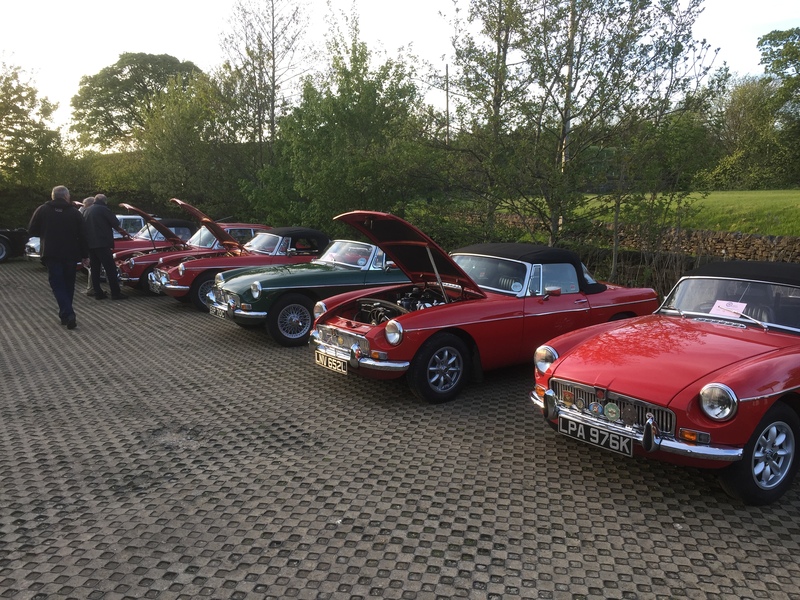 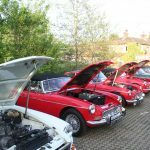 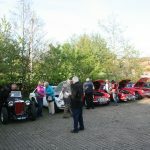 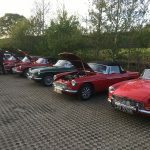 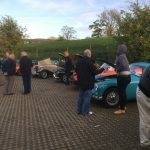 All the cars that turned up on the night looked fabulous, a clear testament to the care and attention we lavish upon our beloved MG’s.